Accreditation and advocacy roles previously carried out by the now defunct Drama UK will be picked up by the Council for Dance Education and Training, which is relaunching to reflect its new position. Renamed the Council for Dance, Drama and Musical Theatre, the industry body will act as a quality assessor for training in drama, as well as dance and musical theatre, and will also absorb the advocacy role formerly taken by Drama UK, which collapsed in 2016. Drama UK announced it was to close in September 2016 , after a series of high-profile members quit the organisation. In June 2017, drama schools launched a partial replacement to the defunct Drama UK , called the Federation of Drama Schools. However, this does not offer the same accreditation as Drama UK. CDMT’s accreditation role differs slightly from Drama UK in that it is offering its own independent accreditation for drama institutions rather than courses, but it is also offering validation for organisations that award qualifications, such as Trinity College London. The organisation’s new name and adjusted role is to be formally announced at the House of Lords in London this week. As part of its redefined role, CDMT will also take up an advocacy role on behalf of its drama members, aiming to increase their public profile and influence with industry and political stakeholders. The organisation’s membership currently comprises 30 accredited professional schools, including the Academy of Live and Recorded Arts in Wigan and London, Drama Studio London, and the Liverpool Institute for Performing Arts, as well as 16 validated awarding organisations and 11 affiliates. 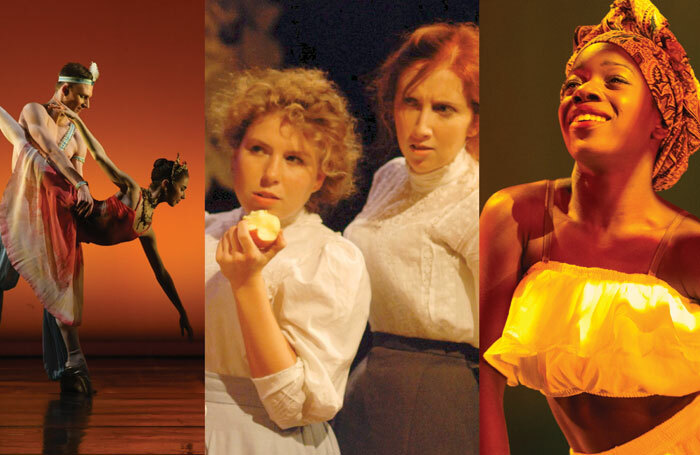 Glyndwr Jones, director of CDMT, said: “CDET has repositioned as the industry body that assures the quality of institutions delivering training, education and assessment in drama as well as dance and musical theatre. Industry figures including chief executive of the Society of London Theatre Julian Bird have confirmed their support for CDMT. Others to affirm their support for the organisation include Spotlight’s chief executive Ben Seale, assistant general secretary of Equity Matt Hood, and casting director and CDMT board member David Grindrod. Shirley Coen, principal of member organisation Bird College, added: “CDMT is the first point of contact for those seeking guidance about high-quality training, education and assessment in the sector.